From the moment you step from your car, the awesome beauty and tranquility of this place will simply take your breath away. Away from the stress and grind of the city, Lakeshore Lodge sets the scene perfectly for romantic getaways and peaceful relaxing holidays for families or group of friends. 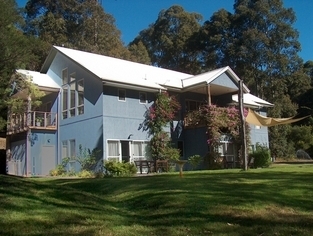 Set in a secluded 130 acre coastal rainforest valley fronting Burrill Lake and 10 minutes from the beach, the pristine surroundings are stunningly beautiful. Just 3 hours drive from Sydney and 2 1/2 hours from Canberra, Lakeshore Lodge on N.S.W South Coast is your dream of escape come true. The spacious, self-contained one bedroom apartments each have a fully equipped kitchen including microwave, cooktop, as well as TV, a terrace and outdoor furniture. Each apartment has a queen size bed. The lounge room has a futon which sleeps an extra person/s. 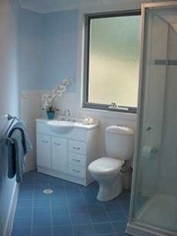 All linen is supplied, and guests have the use of a laundry with a washing machine and clothes dryer. The spacious, self-contained one bedroom apartments each have a fully equipped kitchen including microwave, cooktop, as well as AUSTAR TV, a terrace and outdoor furniture. 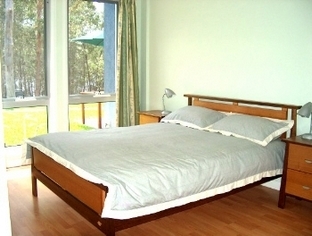 Each apartment has a queen size bed. The lounge room has a futon/lounge that opens to a double. 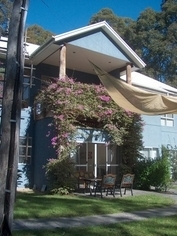 All linen is supplied, and guests have the use of a laundry with a washing machine and clothes dryer. 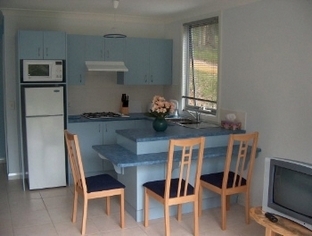 The spacious, self-contained two bedroom apartments each have a fully equipped kitchen including microwave, cooktop, as well as AUSTAR TV, a terrace and outdoor furniture. Each bedroom has a queen size bed. The lounge room has a futon/lounge that opens to a double. All linen is supplied, and guests have the use of a laundry with a washing machine and clothes dryer. We are located 10 km from the historic village of Milton. Turn into Croobyar Rd at traffic lights on Princes Hwy in Milton and follow the route to Pigeon House Mountain for 7 km. Turn left into Kyeema Dr., then right into Tallow Wood Dr. to the end where you'll see the entrance to Lakeshore Loge on the left. 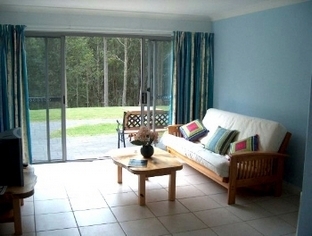 Lakeshore Lodge is contemporary in design and the new self-contained apartments are stylishly furnished. The site has car and boat parking and BBQ facilities. 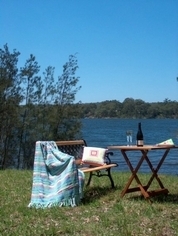 private foreshore with boat access, ideal for fishing, water skiing , sailing or canoeing. Enjoy the novelty of going to the ocean beach at Dolphin Point in your boat or canoe. swimmer crab or just try an oyster growing on the lakeshore. Birdwatchers will be excited by the property's many species of native bird life in the rainforest and also on the lakes wetland areas. Enjoy the tranquil rainforest walks where you will see cabbage palms, treeferns, orchids and large majestic trees as lyrebirds and other bird sounds follow you. 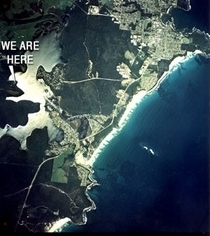 Native wildlife includes kangaroos, wallabies, echidnas and wombats.